Make An Appointment – West Suburban Neurosurgical Associates, S.C.
*24-hour answering service is available after hours for emergencies and to reach the on-call surgeon. 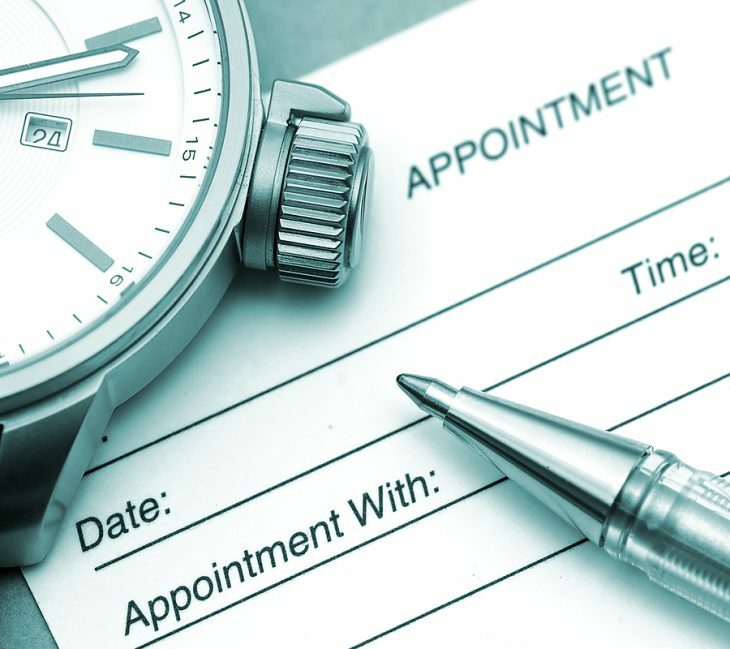 If you are scheduling your first WSNA appointment, please bring your completed New Patient Registration Packet. Get your packet here. To discuss or schedule a surgery and pre-certification questions. For insurance and billing questions. All medical records are kept strictly confidential. If you need copies of your medical records, please give a signed written request to our Medical Records Department. Our office can receive your Disability forms by email, fax, or mail. There is no fee to complete these forms. Please allow 5-10 business days for completion. All refill requests must be received during WSNA office hours – not through our answering service. Federal Regulations state for narcotic refill requests, all refills must be picked up at the WSNA office. NO EXCEPTIONS. Any WSNA staff member can assist you with your test results.